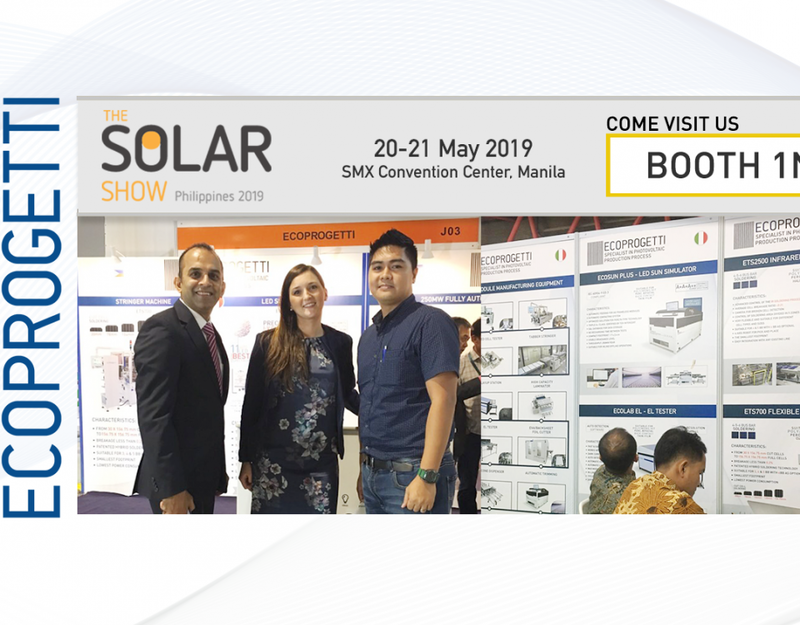 Every month there are international events dedicated to thesolar energy, participating allows you to keep up to date andbuild business. 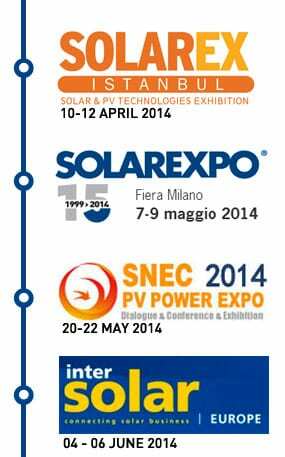 Istanbul will host the next event: Solarex 10-12 April 2014. 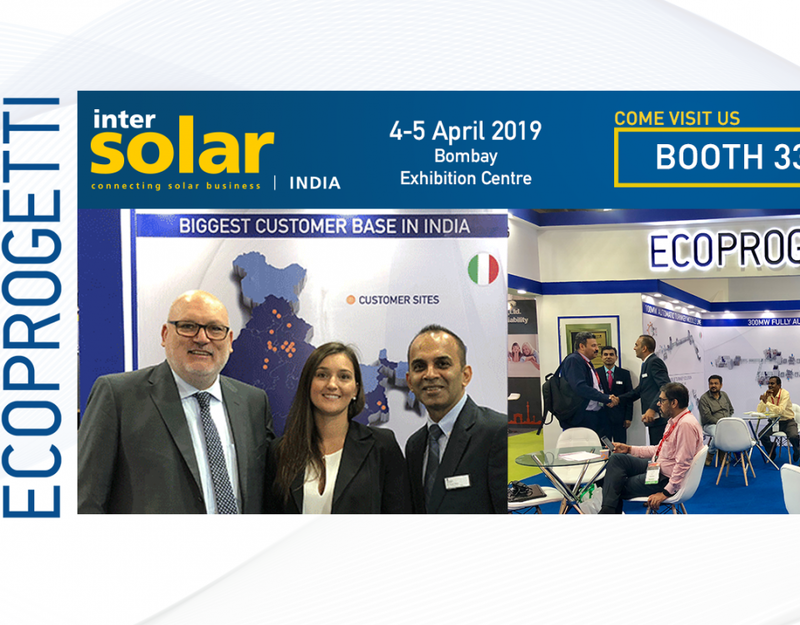 Come and visit us in Hall 9 booth F12. 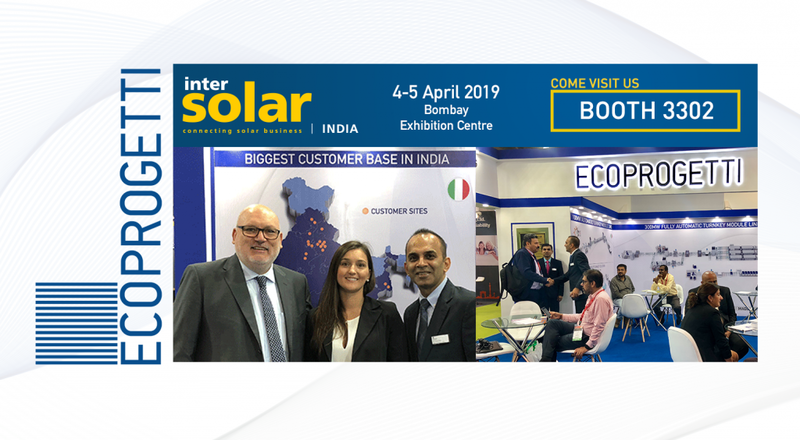 There are many opportunities to meet us during exhibitions in the following months, have a look at the dates below and mark them in your calendar. 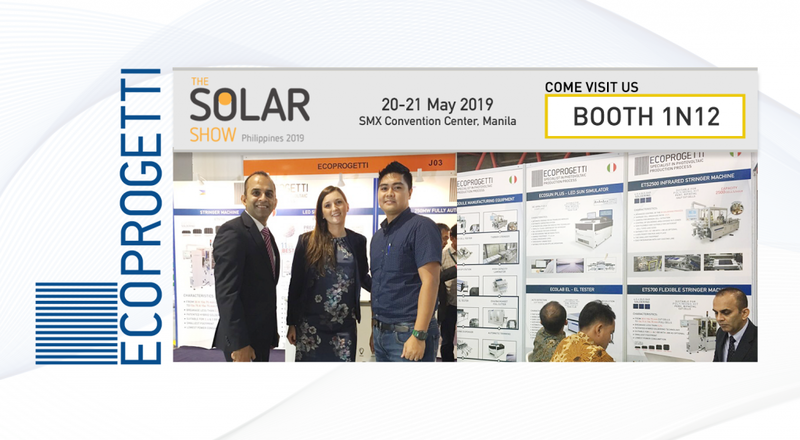 Learn more about the shows by clicking on below links and why not already contact us for an appointment during these exhibitions. 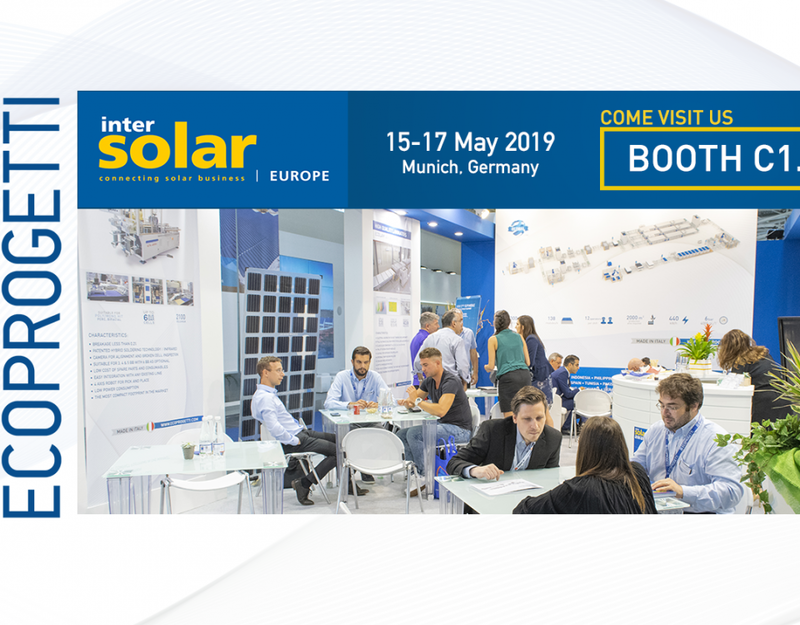 – Intersolar europe: 4-6 June 2014 – Munich. 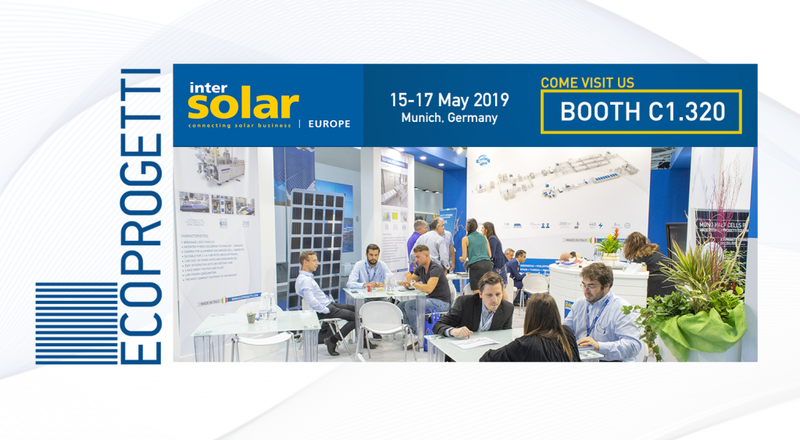 We will be glad to show you our optimized solution for theassembly of photovoltaic solar modules.